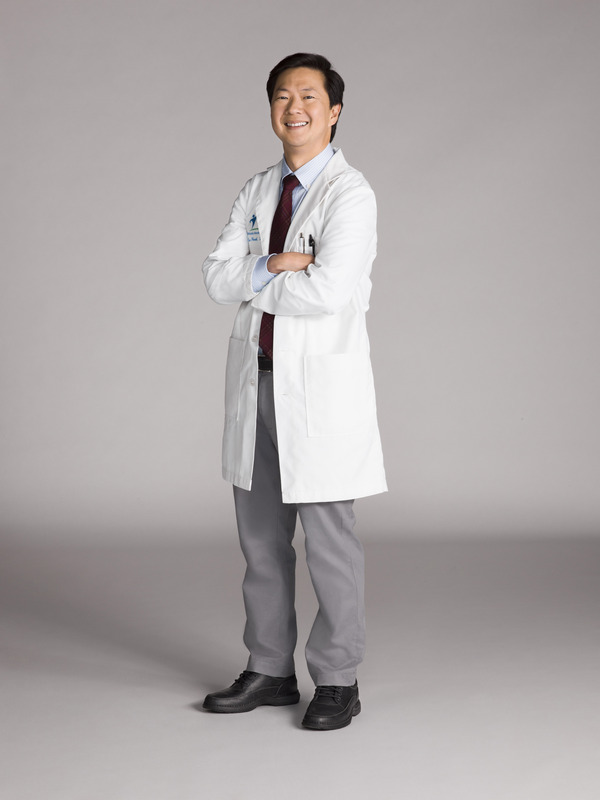 Ken Jeong returns for a second season as the titular character in Dr. Ken and continues to be the hilarious general practitioner we all know and love. 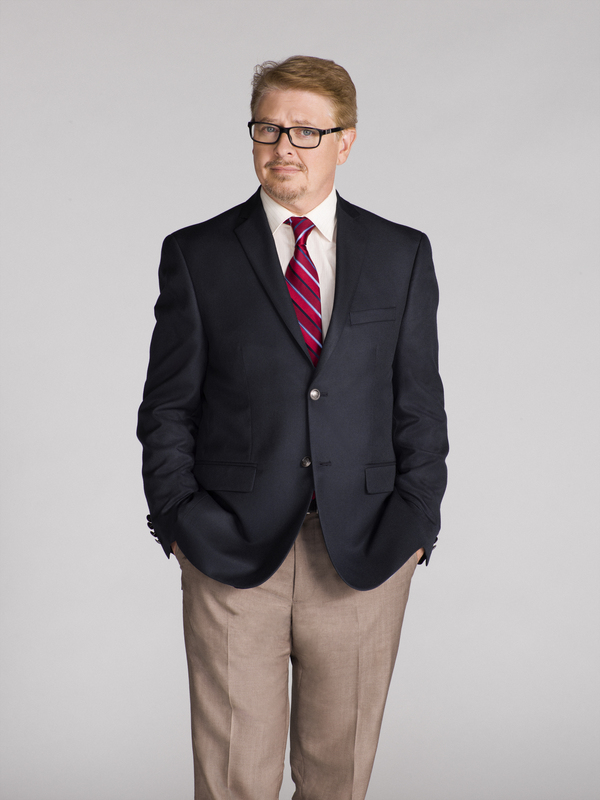 He has a smart and beautiful wife, two kids and a loyal but sometimes irritating support staff. 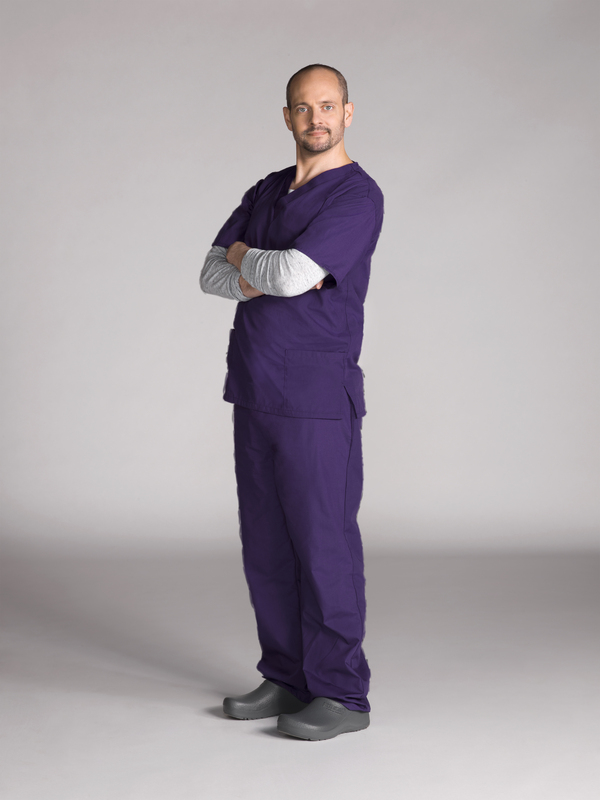 Ken tries to keep Allison from accepting a job offer at the clinic – until he learns she doesn’t want it anyway. 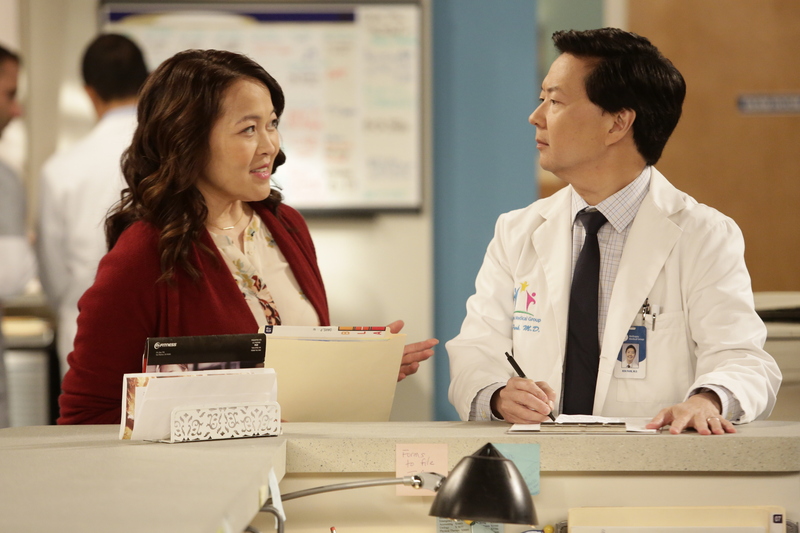 "Ken and Allison Share a Patient"
It’s Allison’s first day of work at Welltopia and she and Ken try to prove the other wrong when it comes to a patient’s diagnosis. Ken is surprised to learn that Pat is replacing him as emcee of the HMO’s annual banquet, while Molly discovers that Dave has a stalker. 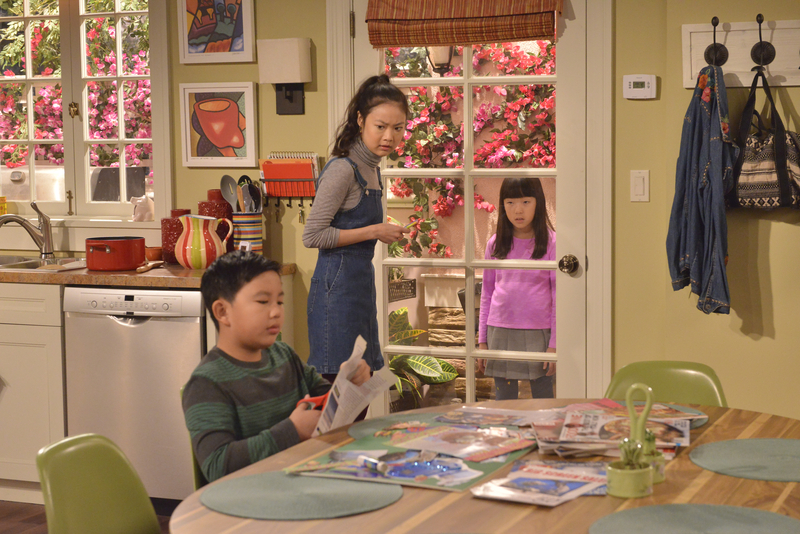 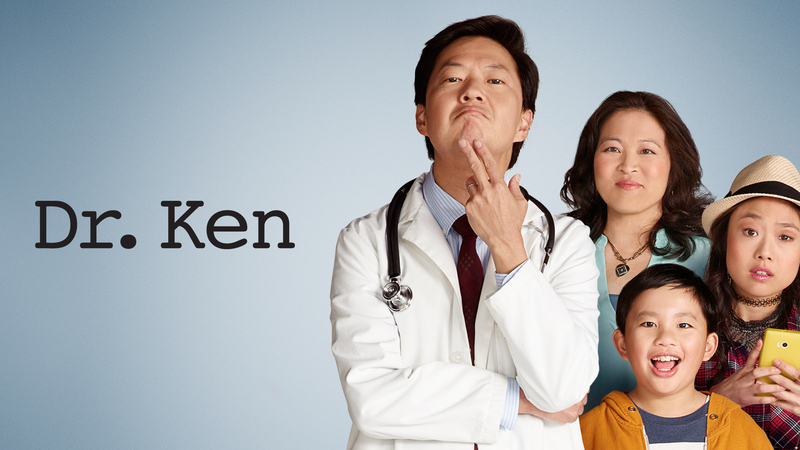 "Dr. Ken: Child of Divorce"
When an alarmed Ken finds out D.K. 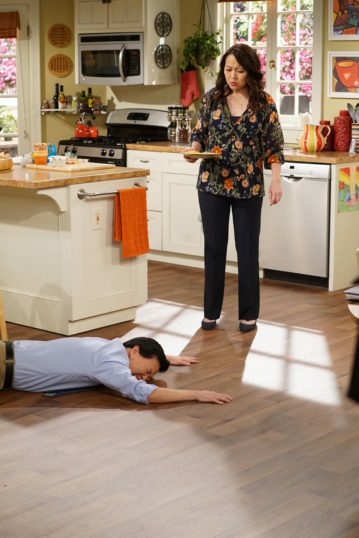 is divorced, he thinks it means his own marriage is doomed to failure.